The second Learn2Lead Course is now FULL. A third Learn2Lead Course has been advertised for dates in September. Please contact Michael O’Reilly, the VCC Trip Co-ordinator, if you are interested. The second Learn2Lead Course for 2016 is being organised to take place at Mt Arapiles in June. 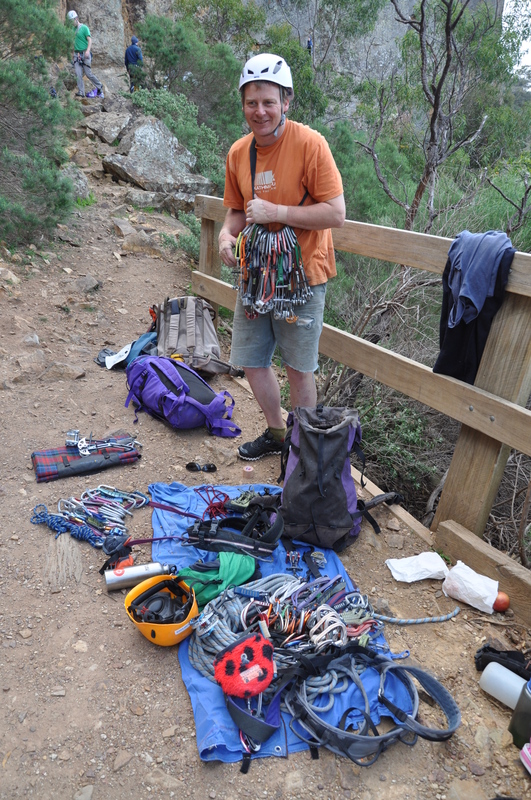 Photo: Dave Singleton ‘racking up’ at Werribee Gorge on a Club Trip.